Which means an all new one is at least 2 or 3 years away. 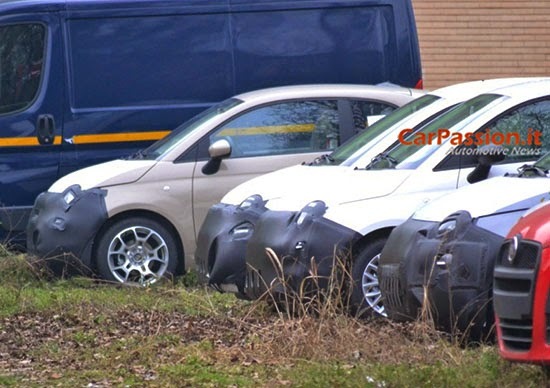 The current Fiat 500 came out back in 2007 (in Europe). That is 8 years ago.